to have some mischievous fun? I saw a twinkle in his eye and did not care. So, I followed the wee man into the forest. just like he foretold it. every tree bore a red ribbon and the sound of his laugh. Happy March! It’s the month of strange Irish legends, ominous warnings, over-indulgence, abstinence, and all things green. February got a bit crazy. 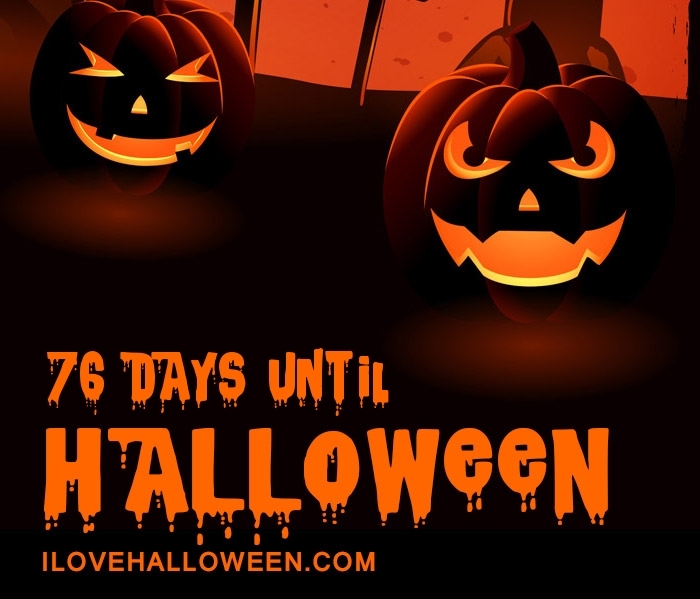 I missed all my writing deadlines, struggled to find time to work on the site, and much to the chagrin of this Halloween lover, Valentine’s came and gone without being changed into a second Halloween. But, sometimes, you just gotta roll with the punches and there’s no time to mourn February because we’re too busy looking forward. This month, I’ve got some great haiku, fantastic art, cool movie lists, beautiful photos and lots of yummy Halloween recipes to share with everyone. I love reading your comments, and please, keep on rating those haikus.